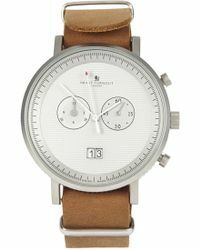 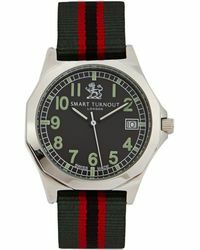 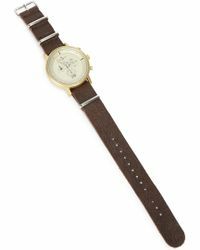 Devilishly handsome watches' 'this is the idea behind Smart Turnout, a quintessential British accessories brand born from the regimental and sporting traditions of the British Army. 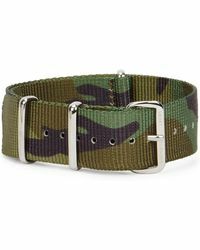 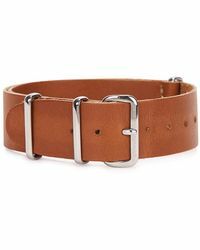 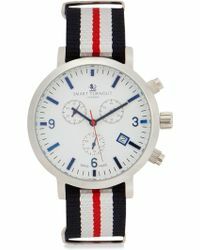 Since the late nineties the brand has been creating men's Smart Turnout accessories and apparel to reflect the iconic style of the British gentleman, incorporating the functionality and utility of military garb. 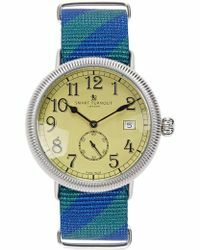 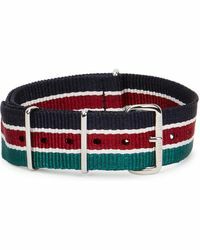 The men's Smart Turnout accessories collection now features preppy, striped canvas watches in a rainbow of colours, along with a selection of neckties, scarves, belts and bags to cater for every discerning man's wardrobe.